Blue is now ready to rehome as a non ridden companion. 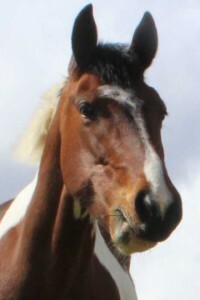 She is a very friendly, placid mare, but can be a little timid. 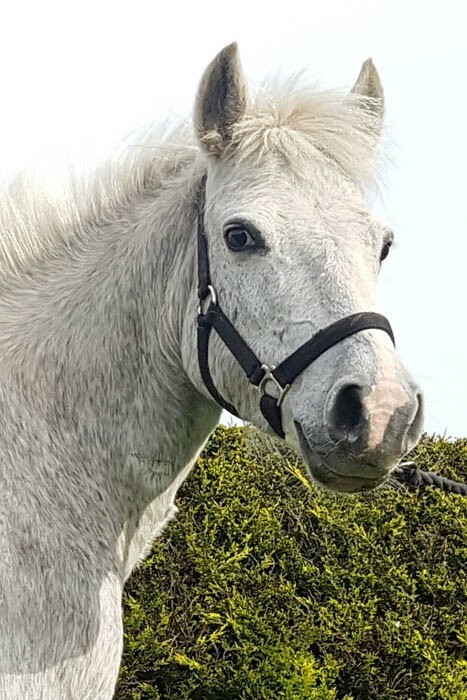 Blue gets on very well with other ponies, and is good to handle in and out of the stable. She requires a calm, gentle approach where she can increase her confidence. She is good for the vet and farrier, Blue will need her weight monitoring, especially in the summer months. If you are interested in Blue, please apply online. 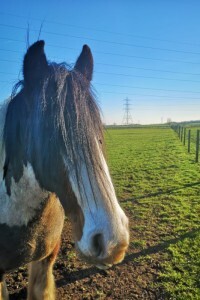 Blue is a very placid, friendly mare. She can come across a little timid when you first meet her. 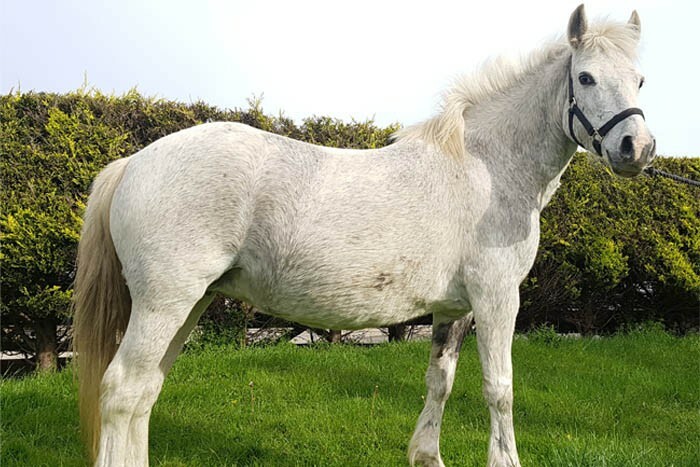 Blue came into Penny Farm in foal after her owner was struggling to care for her.